941 Edwin Dr, Virginia Beach, VA 23464 (#10228711) :: Abbitt Realty Co. Location Location Location! 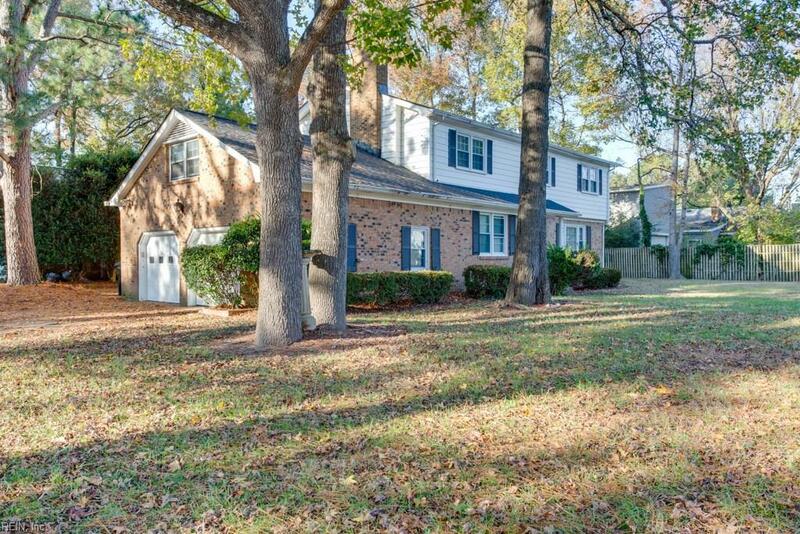 Corner lot, Driveway is on the quiet cul-de-sac of Preakness Way! 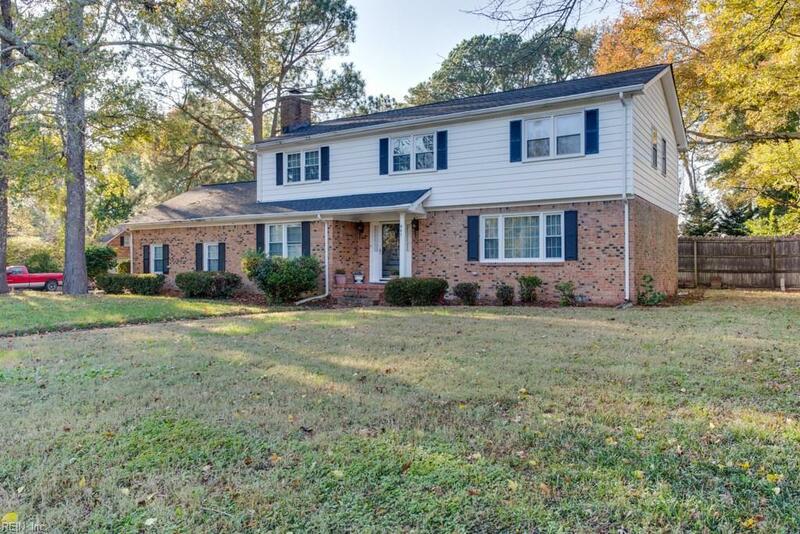 Located in the highly sought after Bellamy Manor Estates in the heart of Kempsville. Minutes away from new state-of-the-art recreational center! This bright and airy home will not last long! 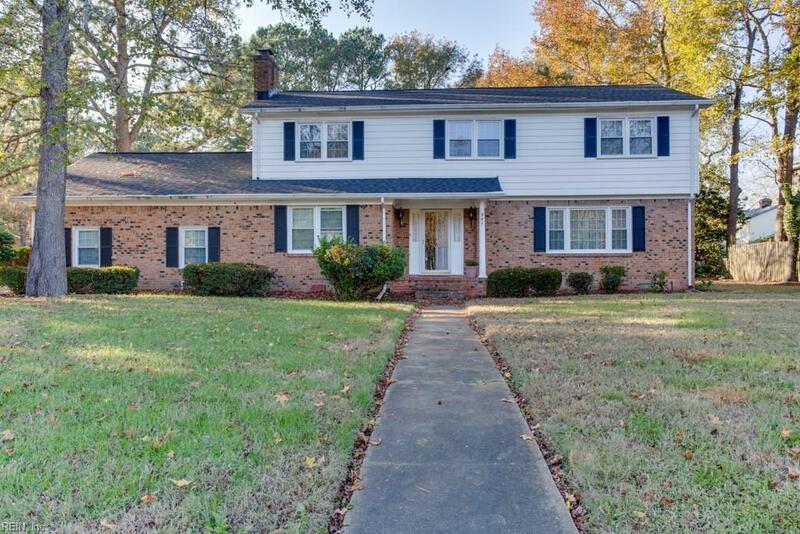 Well maintained and kept sparkling clean, Recent updates include a BRAND NEW ROOF and new master bath double vanity, master bath renovation, new paint, Bosch geothermal heating/cooling system. 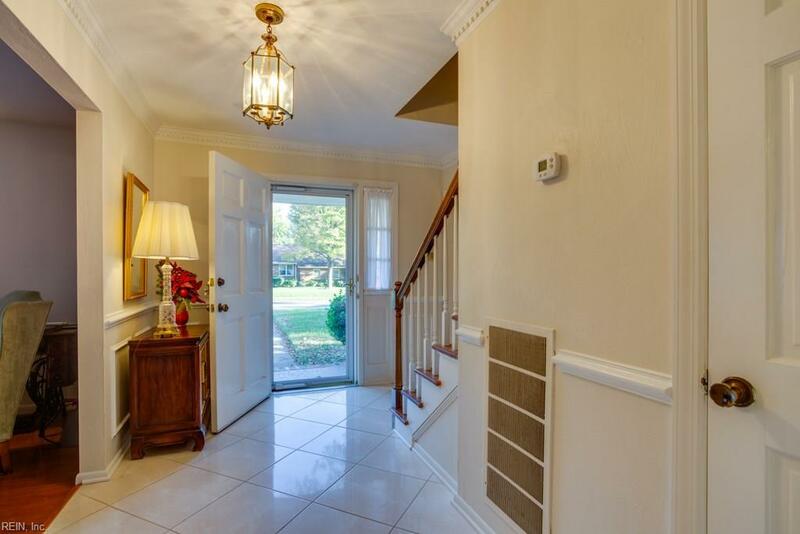 Beautiful orignial Solid Hardwood floors throughout, including all the second floor bedrooms! Ceramic tile in Kitchen. Fireplace and Built-in bookcases make the family room feel warm and cozy. Large Bonus room over the large 2 car garage.